In the deft hands of Neil Gaiman, magic is no mere illusion... and anything is possible. 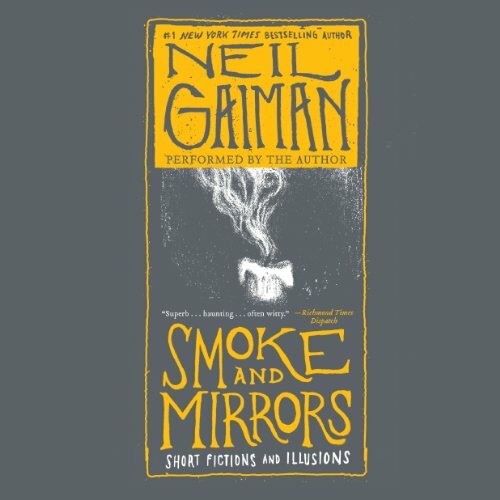 In Smoke and Mirrors, Gaiman's imagination and supreme artistry transform a mundane world into a place of terrible wonders - where an old woman can purchase the Holy Grail at a thrift store, where assassins advertise their services in the Yellow Pages under "Pest Control," and where a frightened young boy must barter for his life with a mean-spirited troll living beneath a bridge by the railroad tracks. 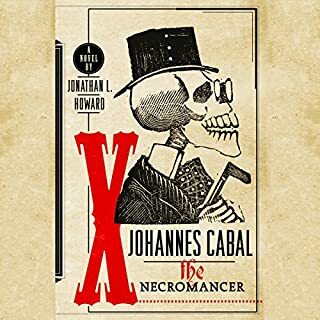 Explore a new reality, obscured by smoke and darkness yet brilliantly tangible, in this extraordinary collection of short works by a master prestidigitator. It will dazzle your senses, touch your heart, and haunt your dreams. 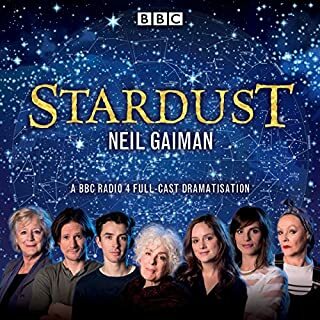 Let’s get something out of the way - I love Neil Gaiman’s work. I have pretty much read and listened to all his published works. Hearing him performing his stories just makes each story even better - he is without doubt a wonderful story teller. So - Smoke and Mirrors. 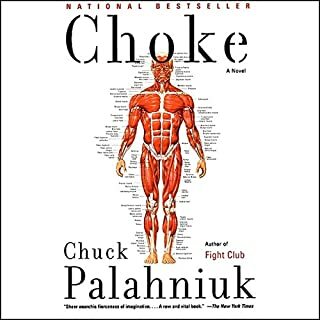 While I enjoyed the book, I didn’t love it as I have with the others. The stories were just not quite as interesting. Well written yes but lacking something I can’t quite put my finger on. That said, I do recommend this book for anything NG fan. What made the experience of listening to Smoke and Mirrors the most enjoyable? 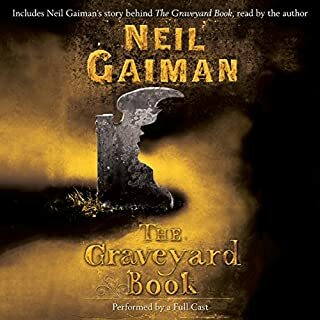 What does Neil Gaiman bring to the story that you wouldn’t experience if you just read the book? 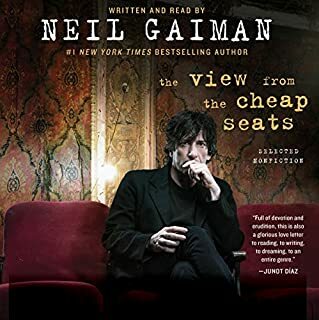 Neil Gaiman's stories are always charming, witty and entertaining. As a narrator he is fantastic! I'm not big on short stories, and even one of my favorite authors couldn't change that for me. 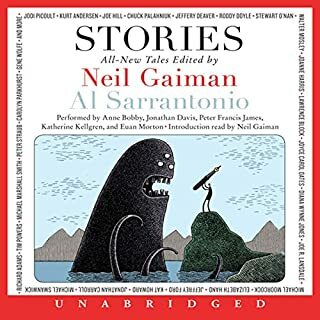 If you're a Gaiman fan and don't mind shorts this would be a great collection. I'll probably stick to the longer stories. It's no secret I'm a Neil Gaiman fan. Love the man. 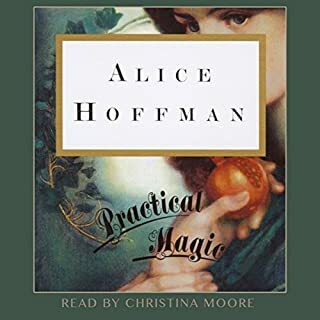 And his audiobooks are always fantastic and Smoke and Mirrors is no exception. 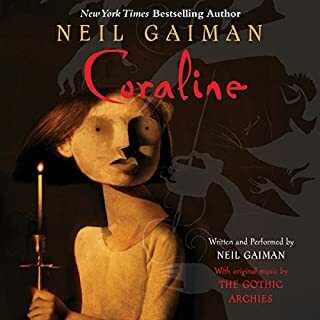 Gaiman's narration is spot on. As always when I listen to him tell a story, it feels like he's letting me in on a secret. You know, telling me a special tale that not many people know. 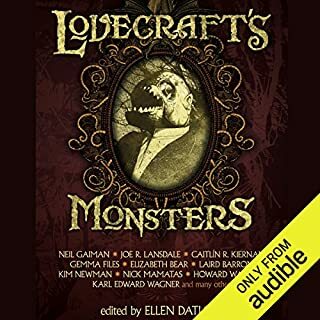 I'd heard many of the stories in this collection in other places; but lots were brand new to me. They also opened up some new insights into Neil Gaiman that I hadn't seen before. 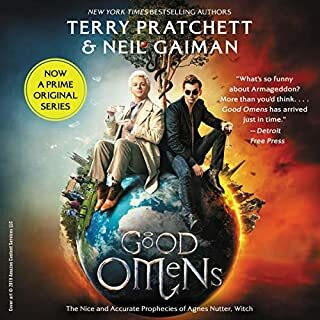 This collection highlights Gaiman's unique talent and masterful ability to tell a story. I loved it. been needing some good stories to pass the time since I finished the graveyard book. though I think the last story and the angel one should have switched to finish it off. 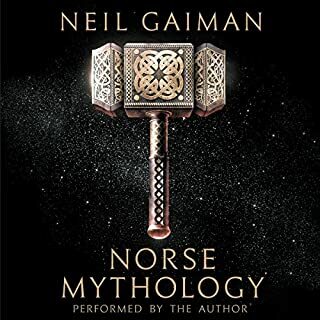 neil gaiman does it again and leaves me wishing for more. 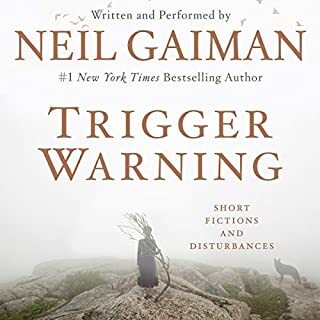 as far as a collection of sorts be Neil Gaiman, I was a little disappointed by this after "Trigger Warning" which I utterly loved. 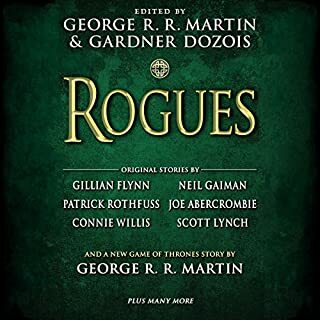 I really liked a few of the stories in here, but some I struggled to get through, and some ended up skipping after a few minutes. Smoke and Mirrors is one of my all-time favorite collections! I love the mix of prose and poetry and have enjoyed this book since it was first released in the '90s. 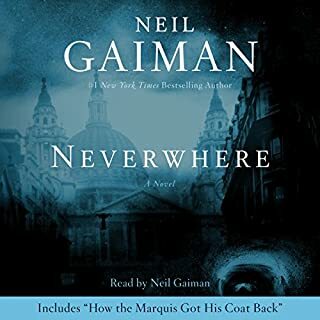 I am a big fan of Neil Gaiman overall, and eagerly await every new release, although I reread his old works fairly regularly. Having read Smoke and Mirrors so many times over the years, I feel as if these are the fairytales that I grew up with. 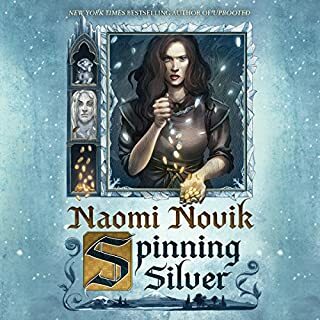 And I love that the author narrates his own work not only because he has a wonderful voice and is an engaging narrator but also because he reads with the true intent because he's the one who wrote it. I don't think you can get much better than that! 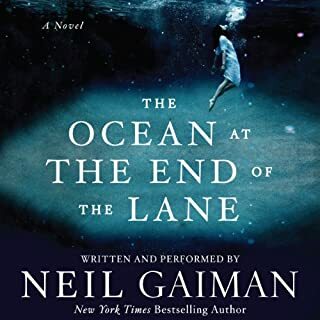 Would you try another book from Neil Gaiman and/or Neil Gaiman? This is a collection of short stories, and poems, and thoughts. 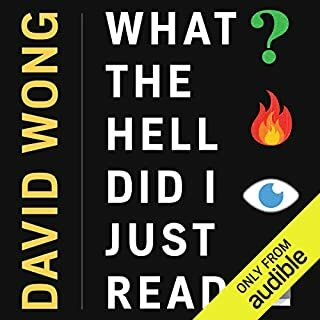 So really just not very well suited for Audible. Especially as there is no real table of contents. I had to go find the text to actually enjoy half of it, as I enjoyed the blurbs in the introductions detailing each story. 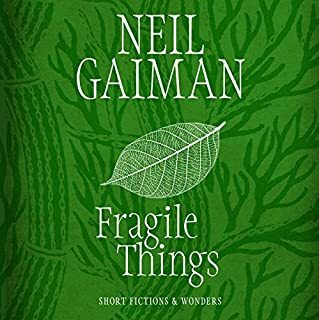 Fun short stories written by and read by Neil Gaiman. He is a fabulous narrator. Good stories told brilliantly by the Author. Gaiman knows how to add just the right amount of shock and twist. I usually really like short stories, especially of the creepy/bizarre variety. But this collection didn't do it for me. I thought a lot of the stories were boring and couldn't get into it. Oh well.